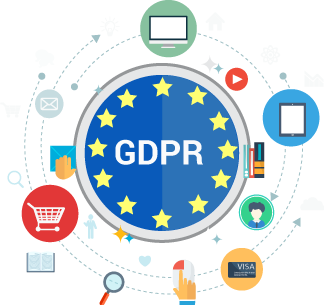 This paper summarizes how GDPR impacts business applications and explains how Visual Guard simplifies GDPR compliance. You will find information to determine to what extent your applications are affected by GDPR and what your obligations are. You will also discover how Visual Guard helps companies to comply easily and quickly with this new regulation. 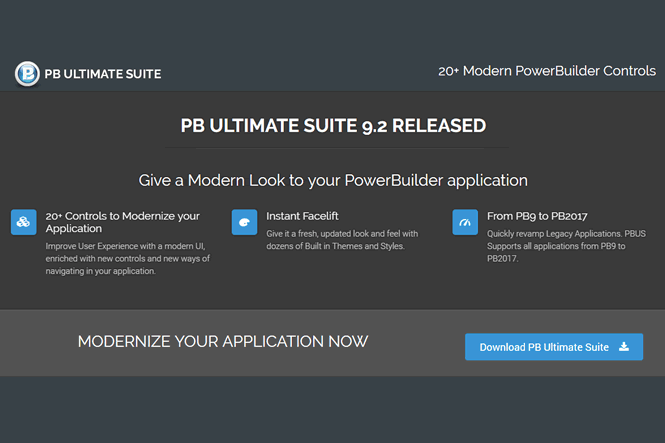 A new version of PB Ultimate Suite, the well-known PB control library, is available. 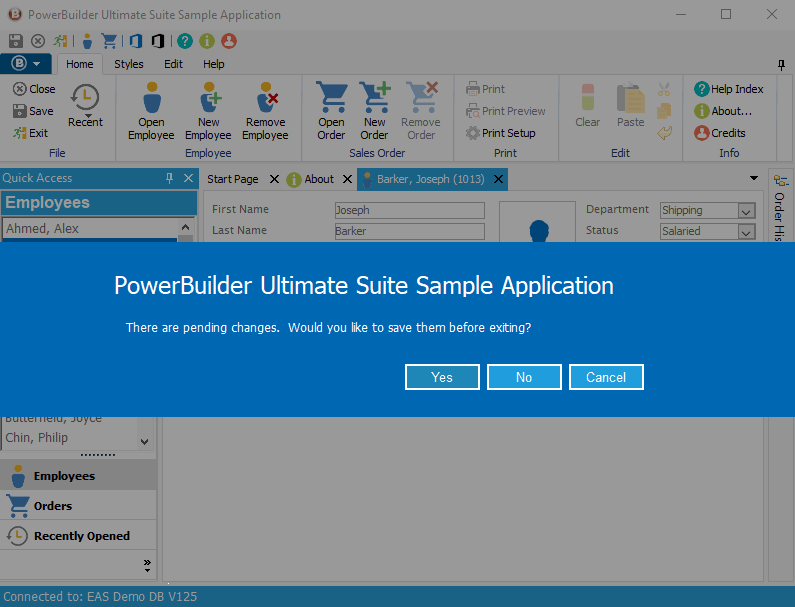 You can download it from here, to modernize your PowerBuilder applications with unique ready to use controls such as the ribbon menu or the docking system. 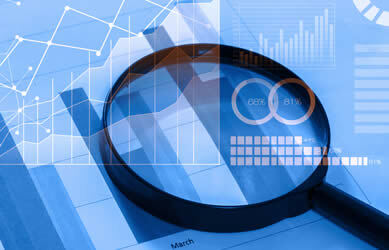 The Visual Guard team published a new article listing best practices to implement logging and auditing features in business applications. Learn why you should implement such features, which Applications and Data should be monitored and some more tips to leverage your system. Enable 2017R2 starts a new cycle of maintenance for Enable Tools. Most of the source code and documentation have been revised to aligned the Enable tools to the latest Appeon PowerBuilder versions. 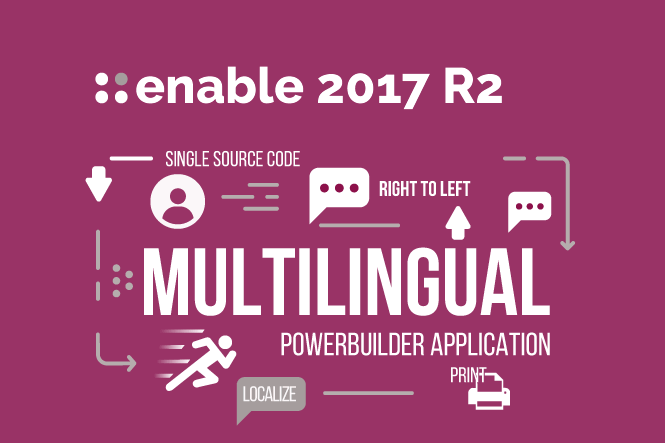 Appeon announces the availability of PowerBuilder R3. 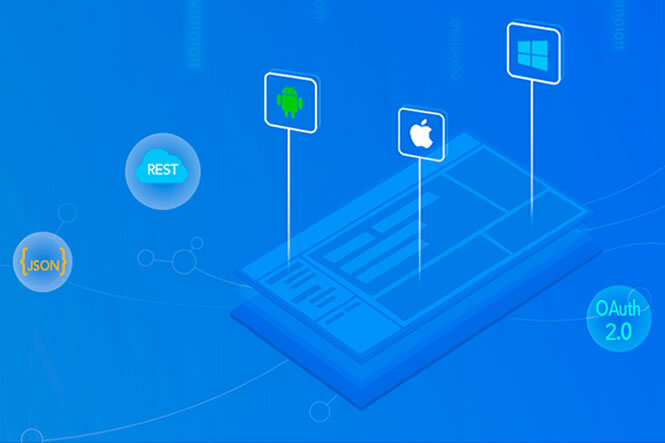 This release brings new features including official support for Windows 10 and continues on the path to openness with support for new standards and cloud technologies. New Control in PBUS Free Edition! PBUS Free edition includes a new free control: The PowerMessage (MessageBox)! Now everyone can upgrade their PB message boxes with a new Windows 10 style message display. PowerMessage was designed to be modern and to help draw your users attention to the message that you want to display. Appeon has added a specific section to detail what's new in the next major release of PB, PowerBuilder 2018. 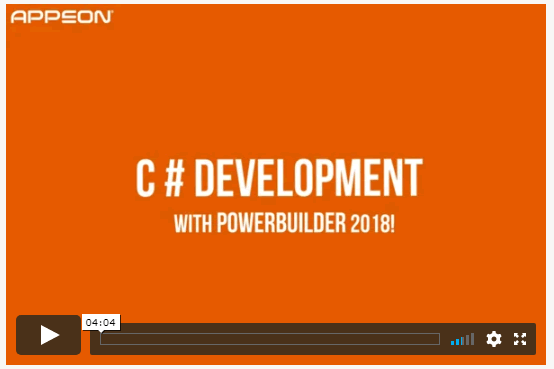 In particular, you will find information about C# development with PB illustrated by a short video.